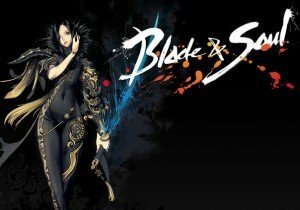 Prince Shubin has gone missing in Blade & Soul, after the events at the Lightborn Altar. Something sinister is in the air, and it comes to light on February 6th with “Prince of Darkness”. SOE hosts an all day livestream on Twitch to showcase its newest MMO, H1Z1.